Higher education institutions are seeking to strengthen their services to attract students and increase retention. An option explored is the use of online services that allow the student and the faculty 24/7 access to them in order to complete their learning or teaching activities. 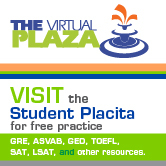 As part of the HETS Consortium services, administrators and faculty can find at the Virtual Plaza a variety of Web 2.0 tools which very useful to support the development of student services. 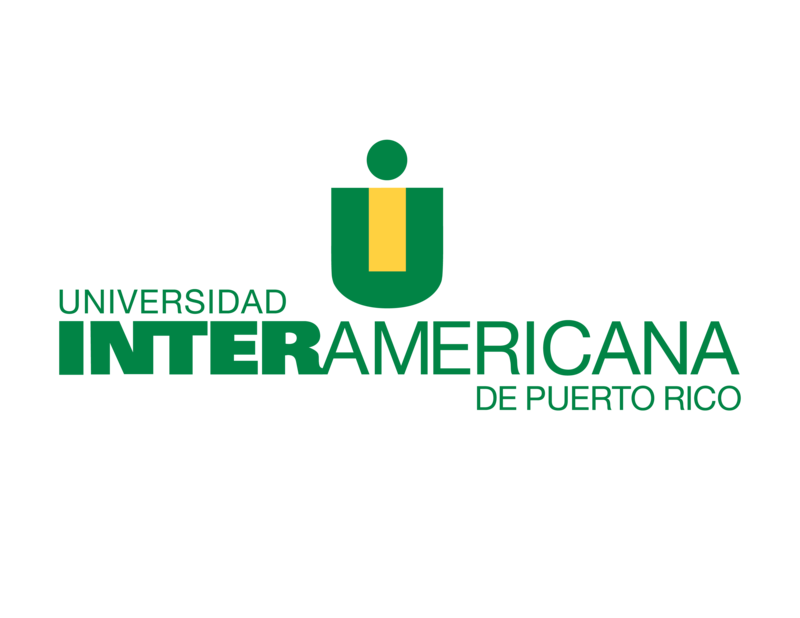 Similarly, the HETS Student Placita provides free access to many tools, tutorials and practical entrance exams like the SAT and GRE, which complement many of the services that institutions offer. On the other hand, EDUCAUSE has published a guide that prospective students can use to confirm the level of technology services, including online services, an educational institution must have available to better serve students while studying at the institution. Are you aware of the online services available at your institution? Which low cost tools are available to institutions of higher education to meet this goal? 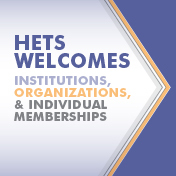 Given the great importance of this subject in educational institutions, HETS has developed a fully online workshop in Spanish, allowing you to experience different online services available for students and effective ways to use them at your institution. Upon completing the workshop, you will receive a certificate of participation with 12 hours. The next session of this workshop begins on Monday, August 27, 2012. For more details visit: HETS Professional Development Events.